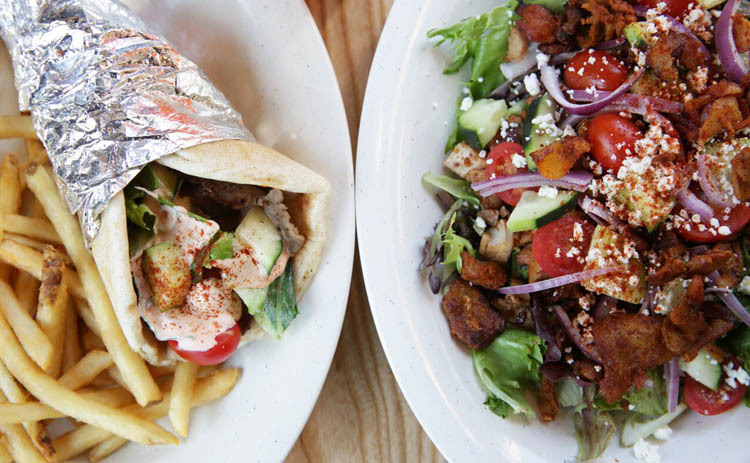 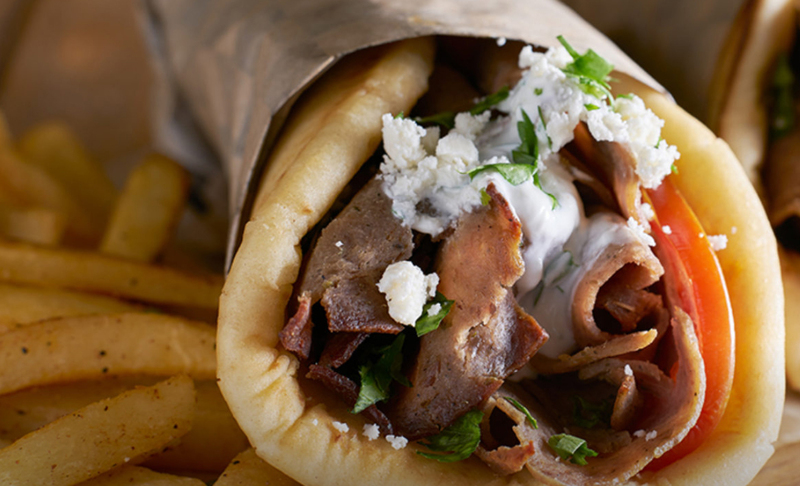 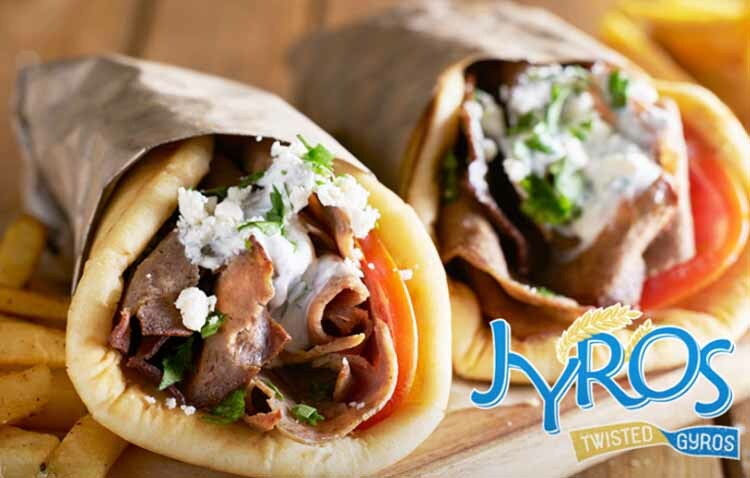 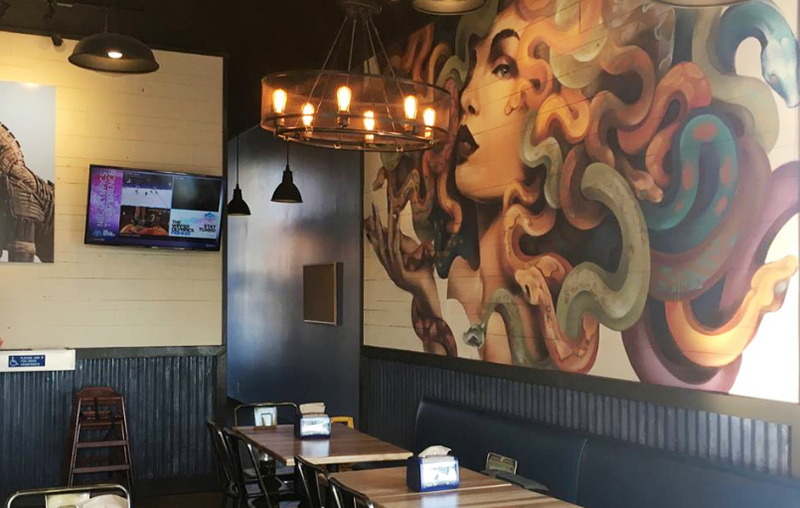 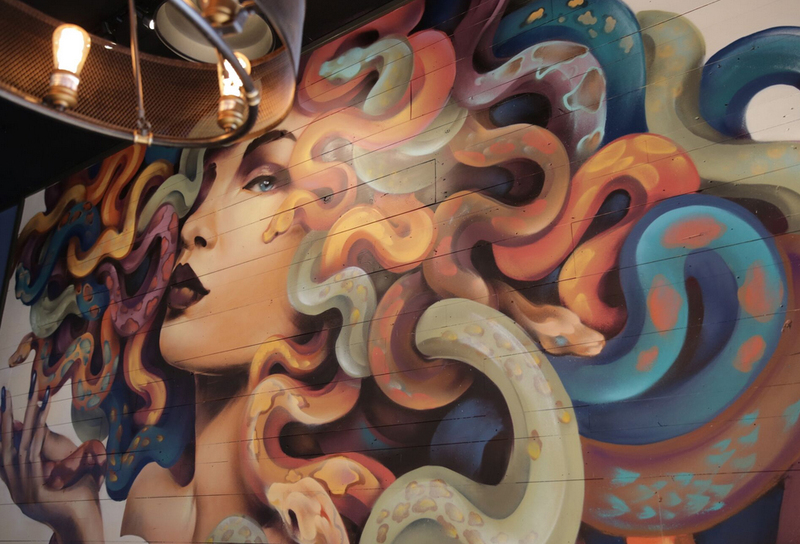 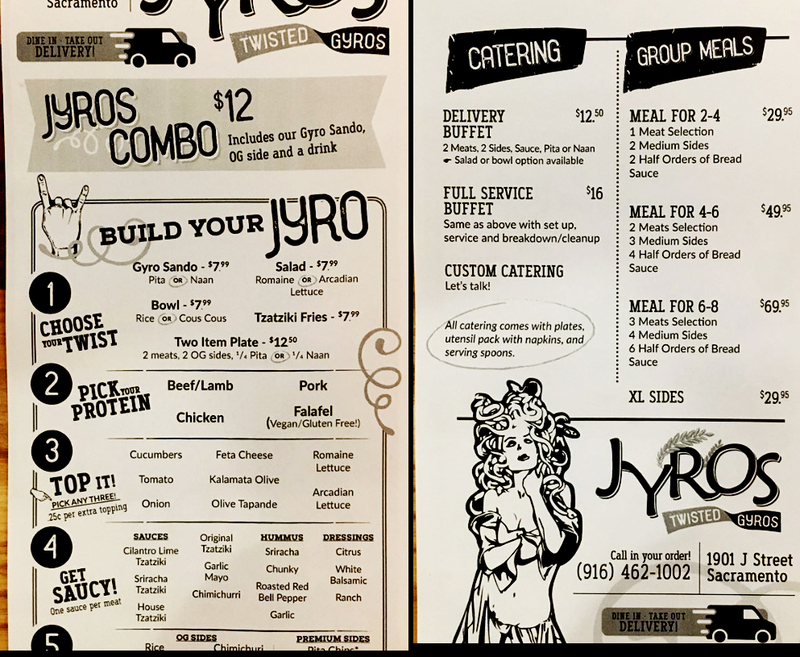 Twisted Gyros – Greek in a whole new way! 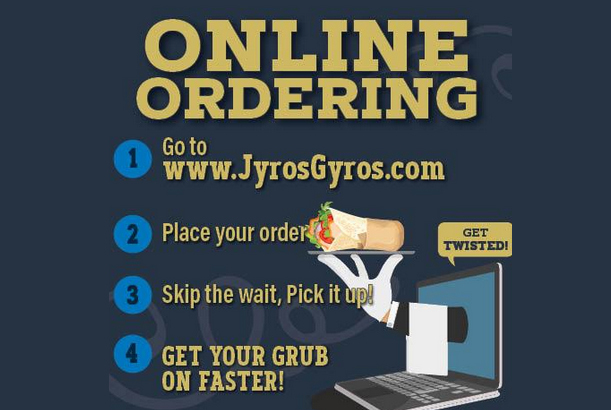 Come get your Gyros! 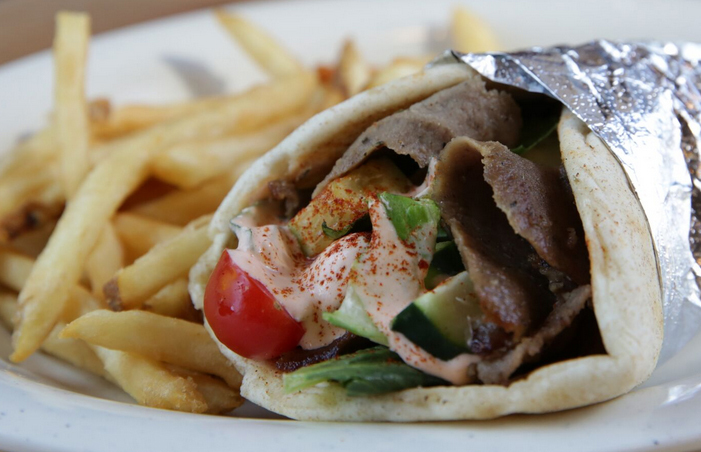 Beef, lamb, chicken, chimichurri rice, fries, pita bread, veggies, humus, and house tzatziki sauce and more. 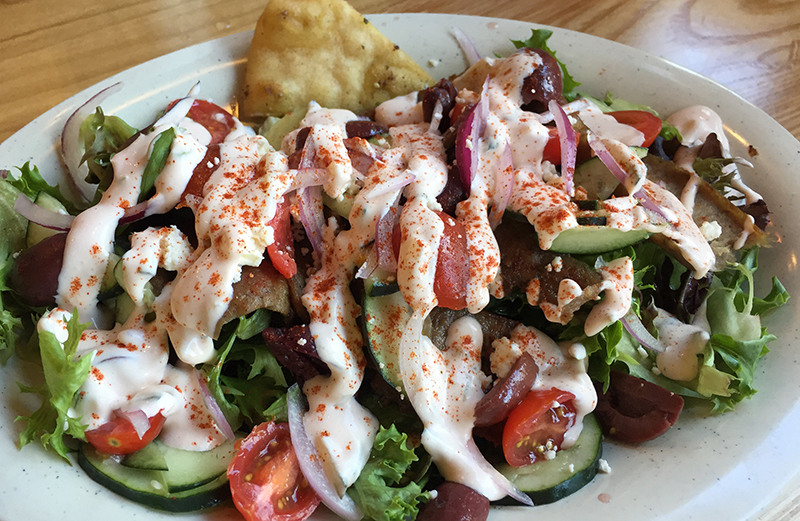 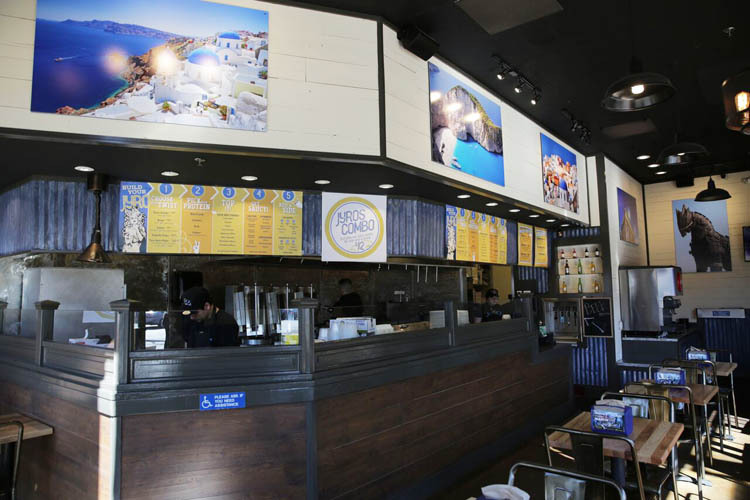 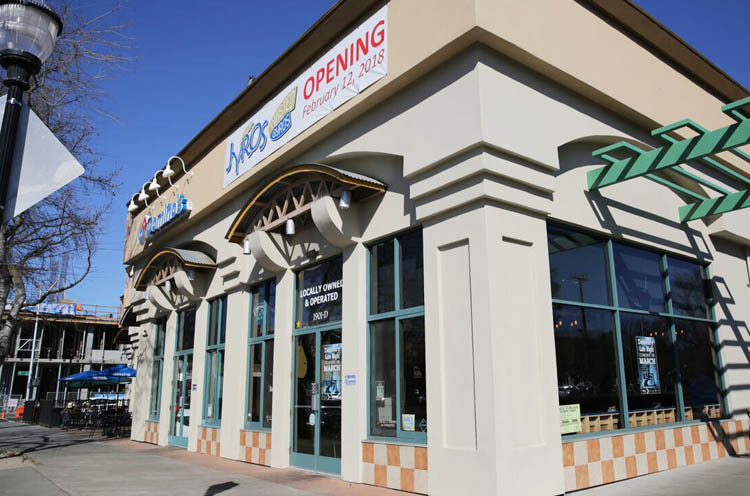 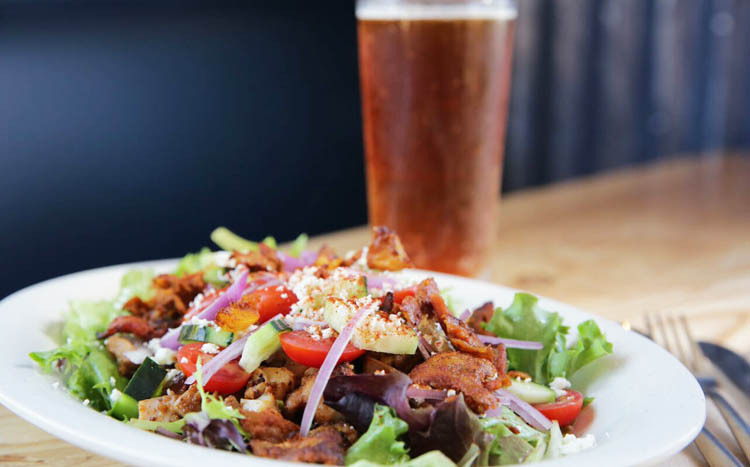 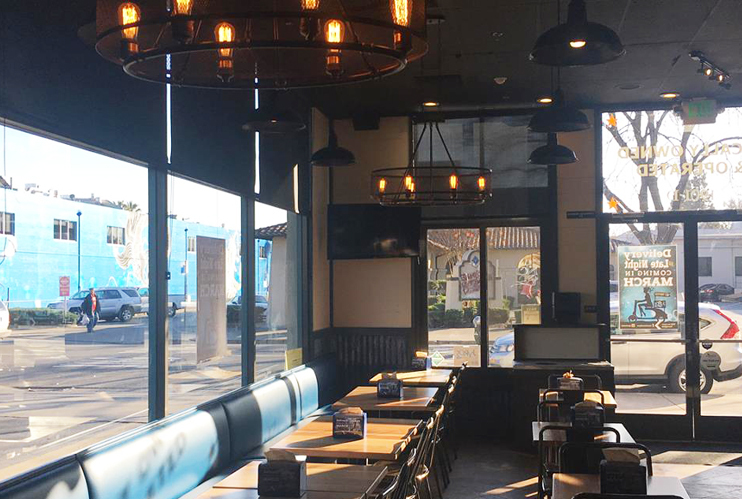 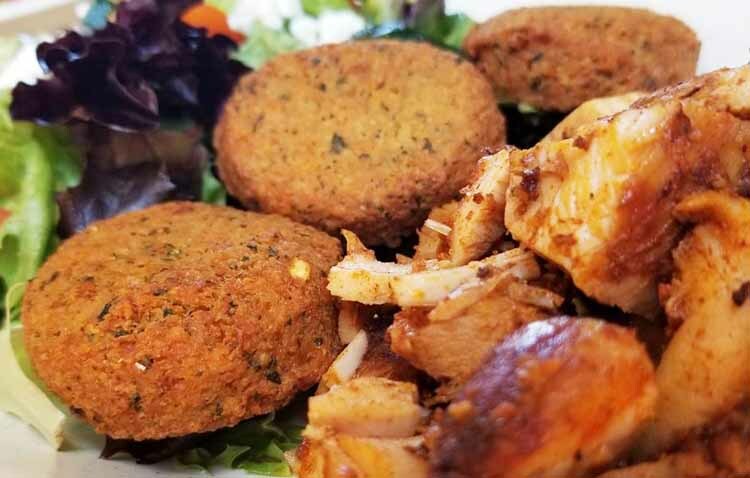 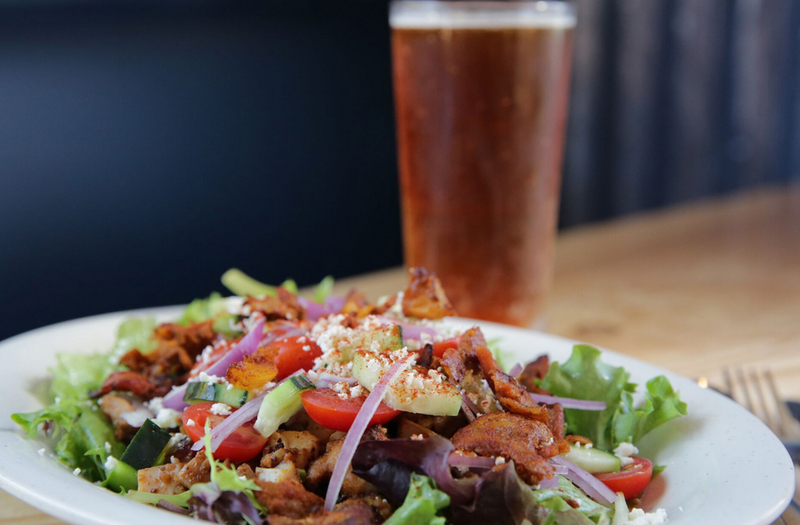 Fast, casual, friendly, serving delicious and fresh Greek food. 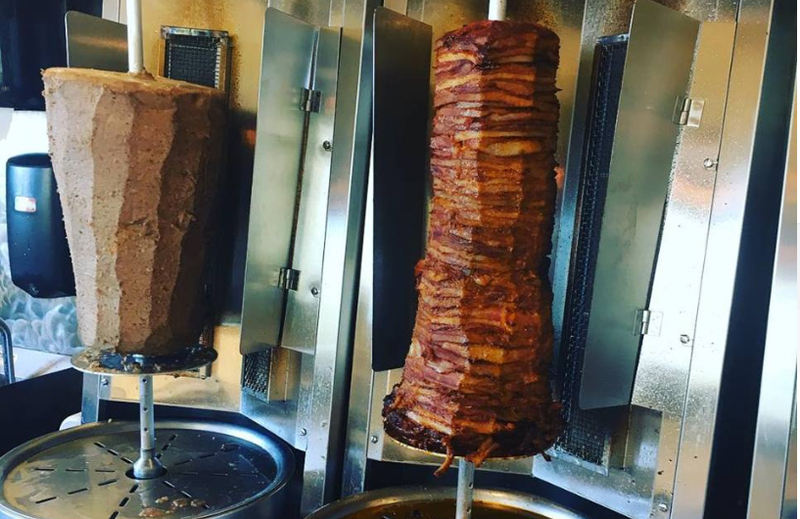 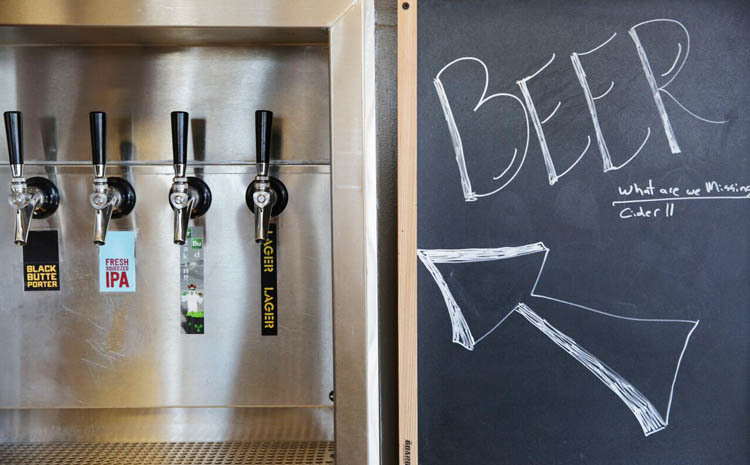 Find us on J Street between 19th and 20th in Midtown.